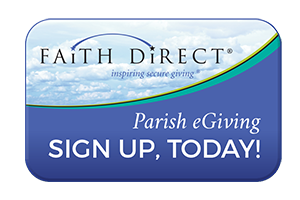 Parish Registration: New to our Parish? Have a change of address? Please print and complete the New_Parish_Registration_Form2015 form.